I get really excited about new projects and I am currently scheduling projects. 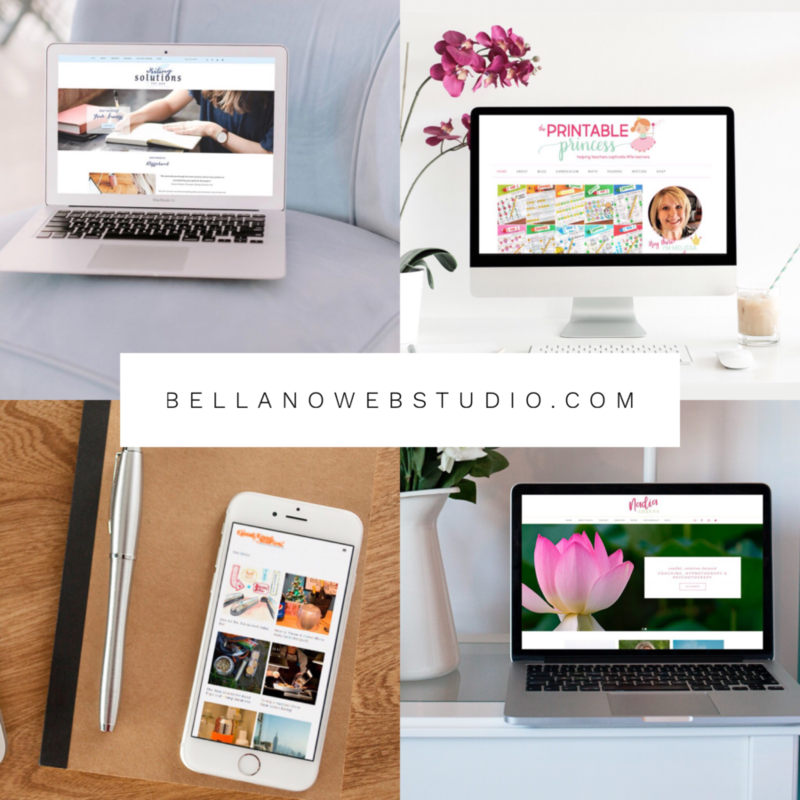 I choose to work with a small number of clients each month, which allows me to really focus on your project and get you launched fast. I will respond to your inquiry within 24 hours. SCHEDULING: Projects are scheduled with a 30 day or less timeline. A 50% deposit is due to schedule and the remaining 50% is due before launch OR 30 days from your start date (whichever comes first). Tell me a bit about you and your project. I'm ready to get started, where do I sign? I occasionally run discounts on Instagram or in my newsletter, if you have a code enter it here. Terms of Service - Please review, this is important.